For Alcatel phone and tablet, you can place an order here. please i need the NCK code. You can place the order as mentioned. can you unlock ATEL ALR-U338V? No idea about this device. I have alcatel w800dg of Airtel. Can you unlock it? You can place the order as mentioned above. If the device prompts for NCK code and attempts are left to enter the code, you can place the order. Sorry, no idea about this device. hey, can you unlock Alcatel X602D ? You can place the order if the device prompts for simlock / nck and attempts are left to enter the code. Yes, it is supported, you can place the order. 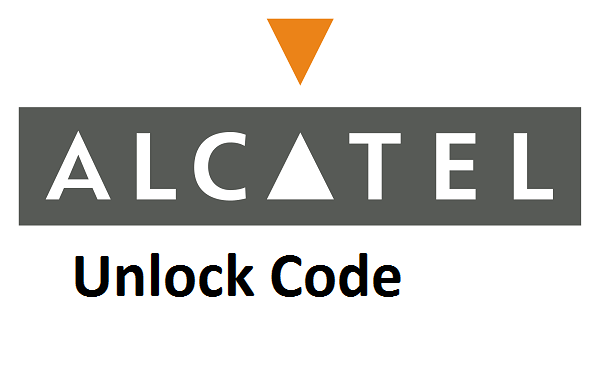 can you unlock model Alcatel y859nd? You can place the order if the device prompts for NCK and attempts are left to enter.